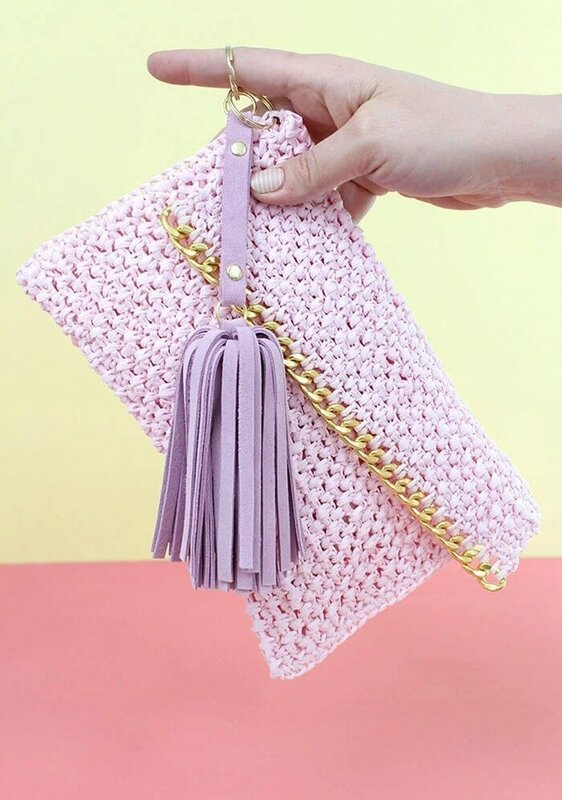 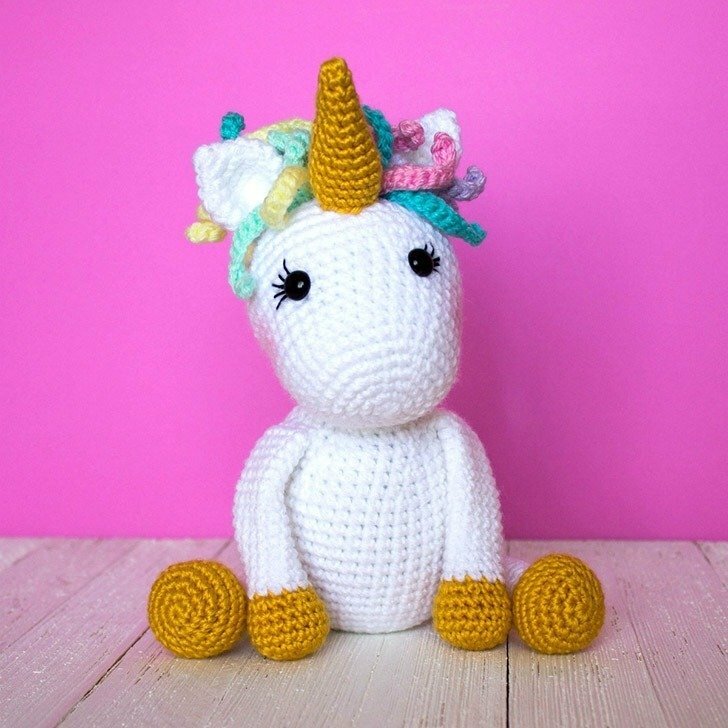 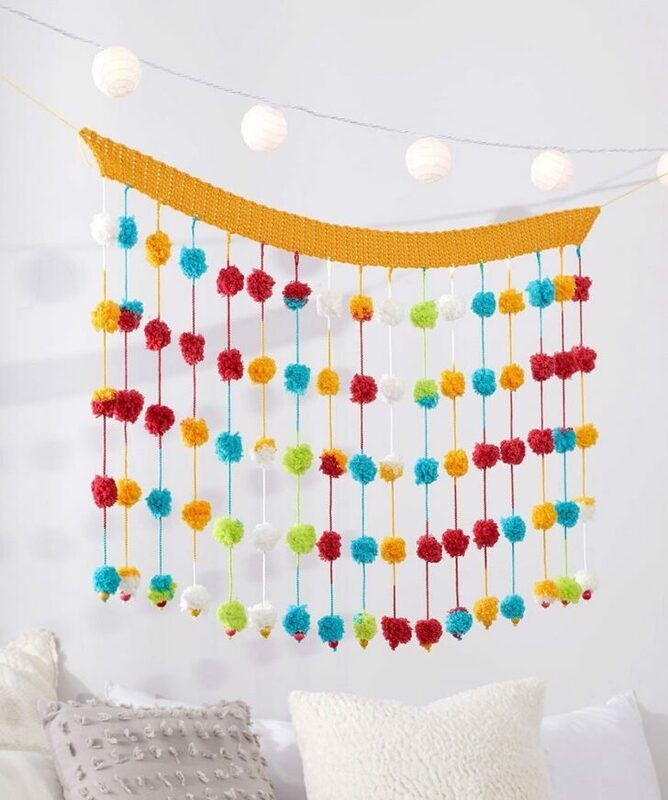 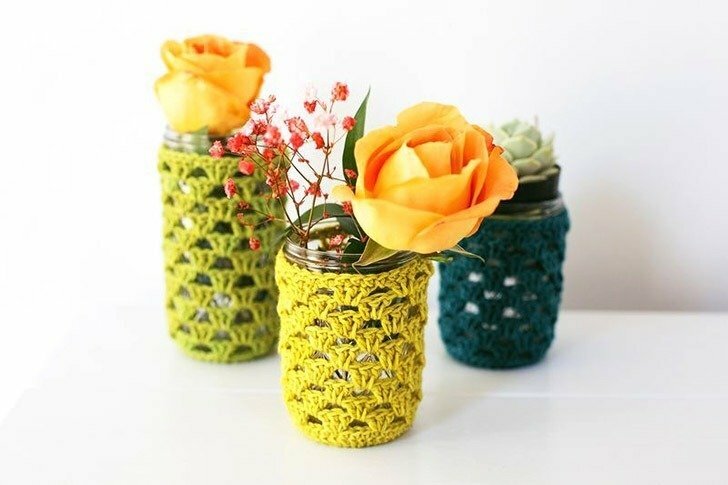 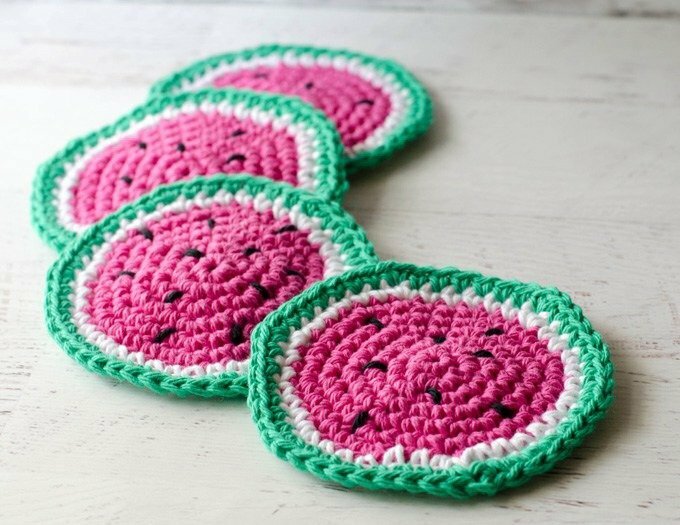 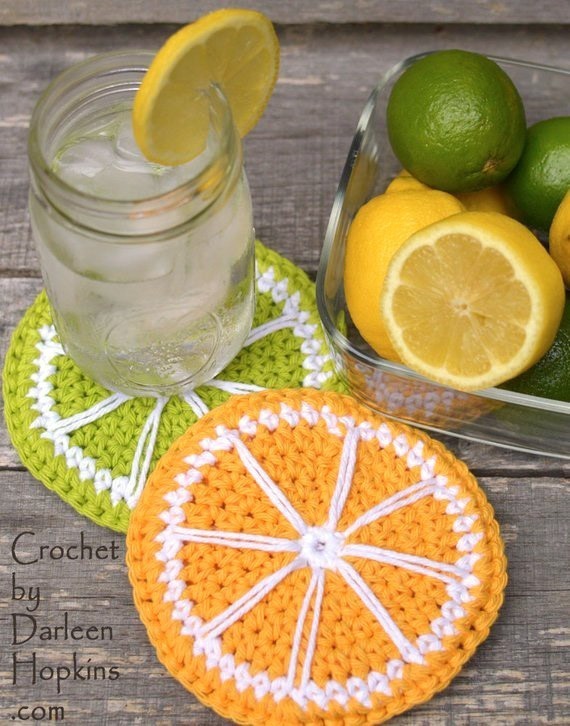 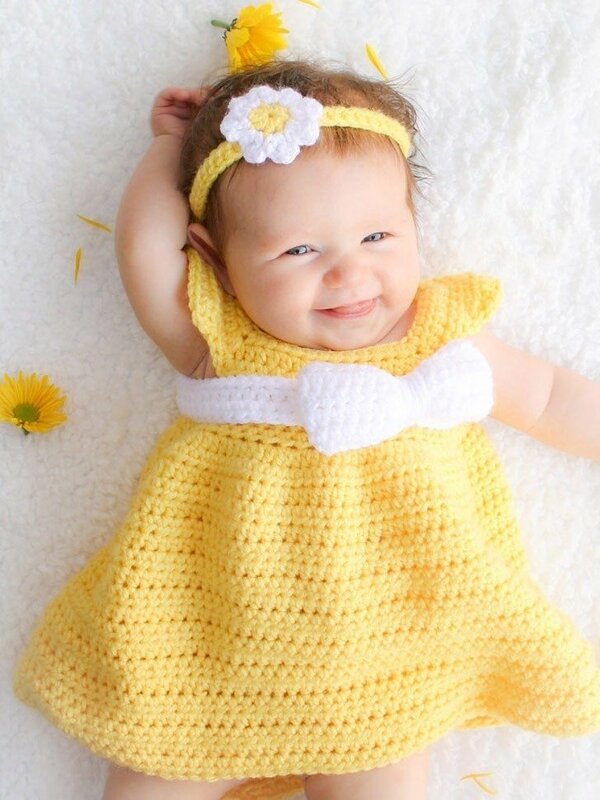 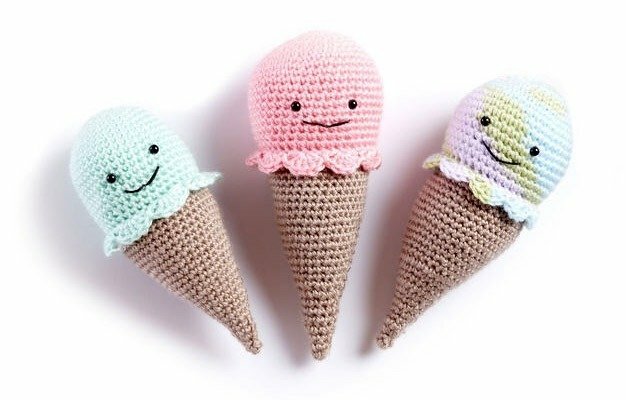 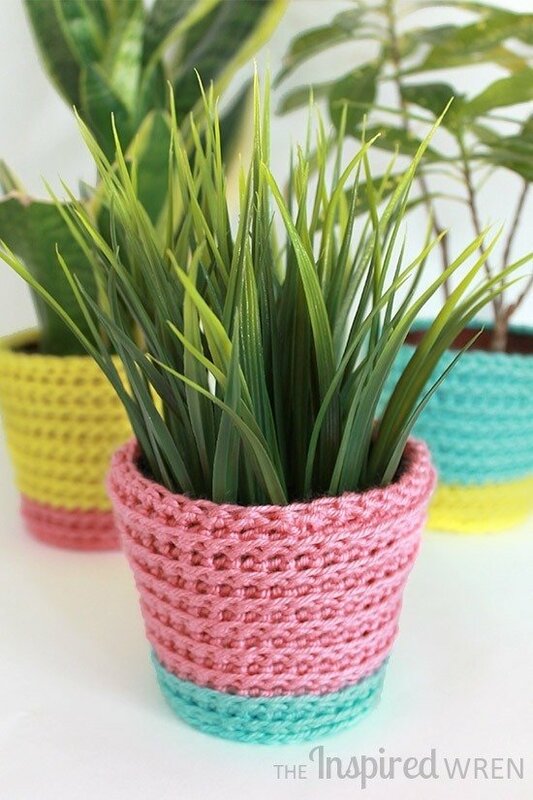 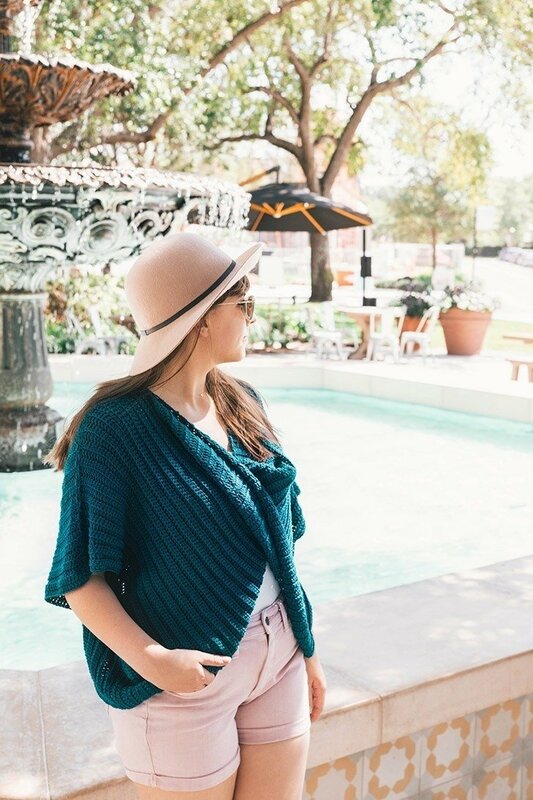 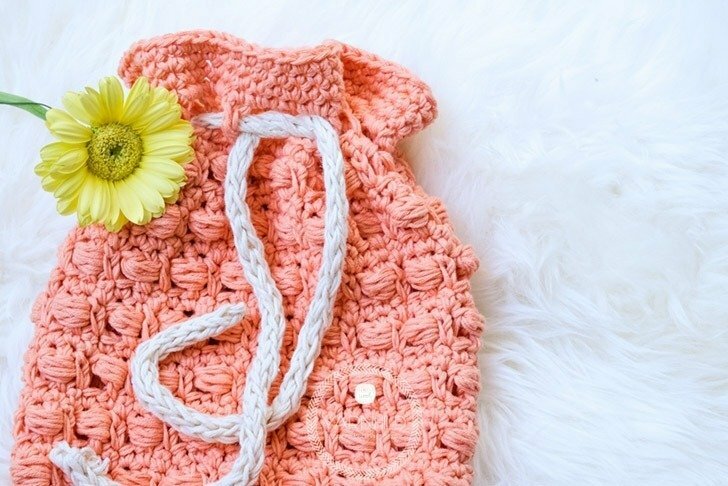 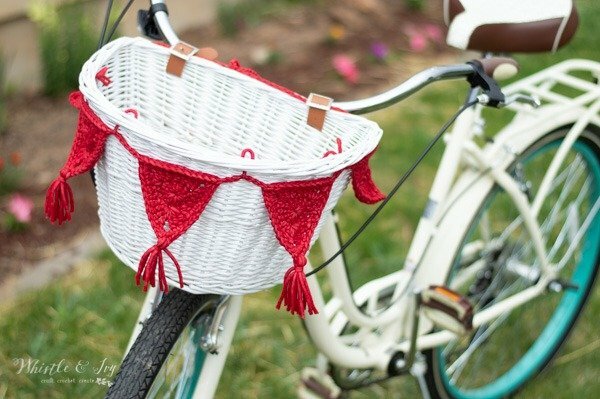 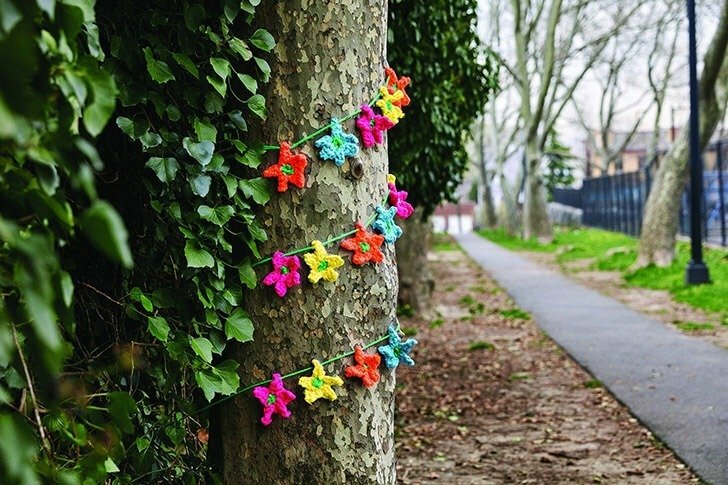 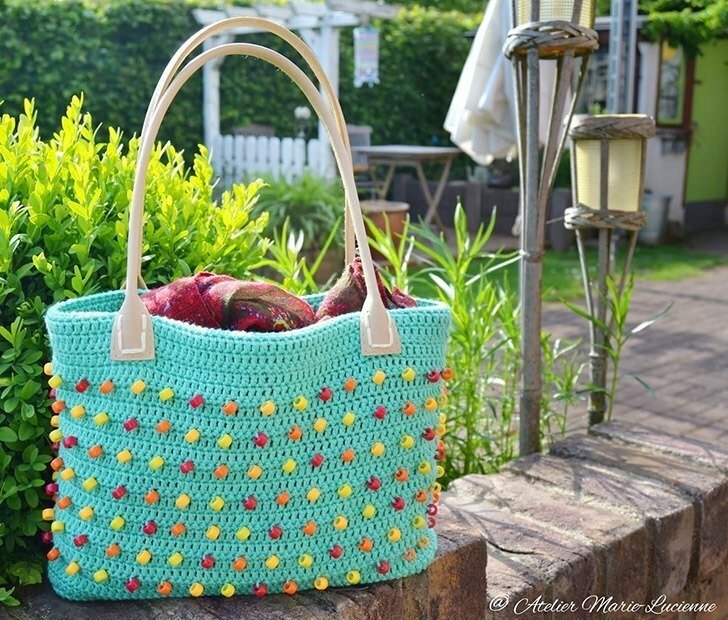 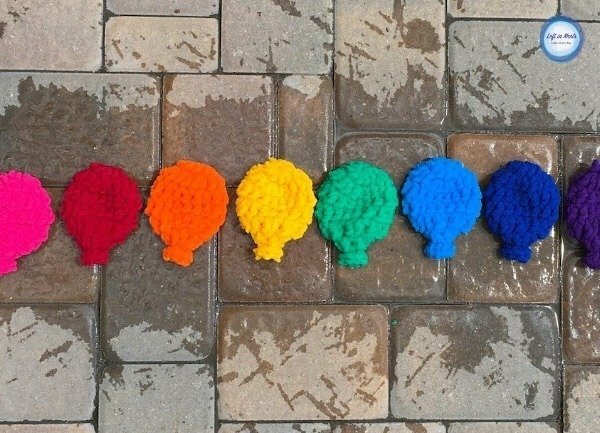 Check out these 40+ crochet projects that are perfect for summer. 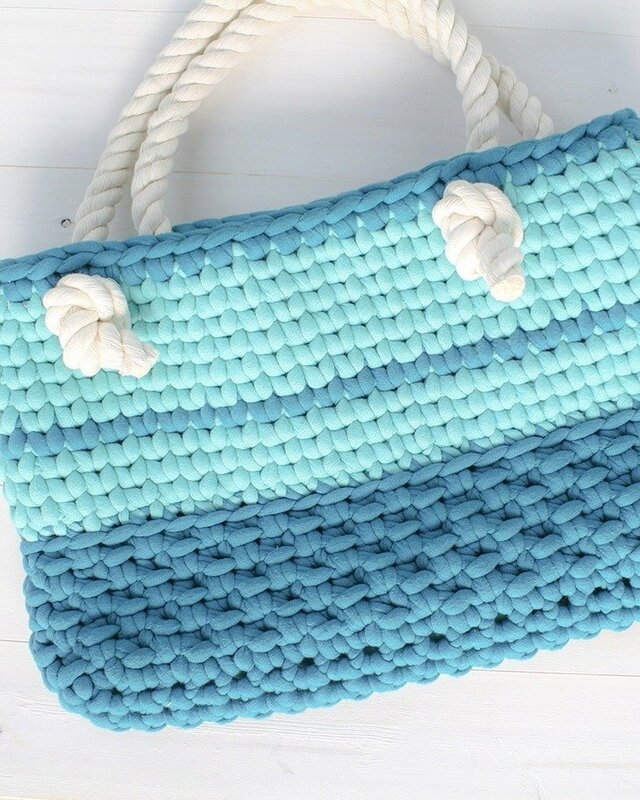 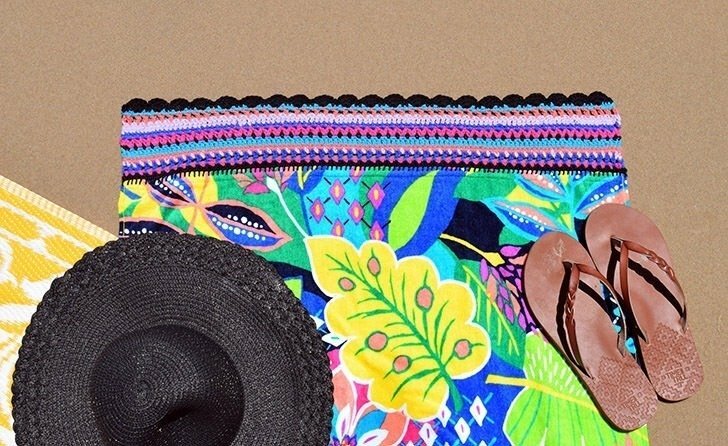 From beach bags to sandals to throw pillows, these are all perfect projects to hook up even in the heat! 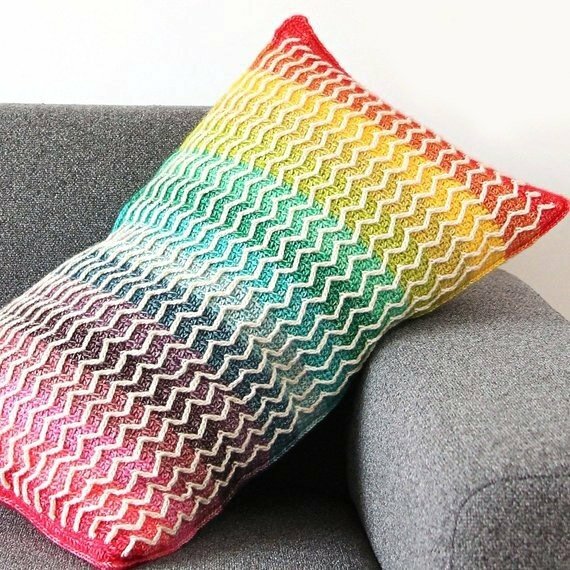 I’ve mentioned it before but this has been a summer of significant hooking for me. 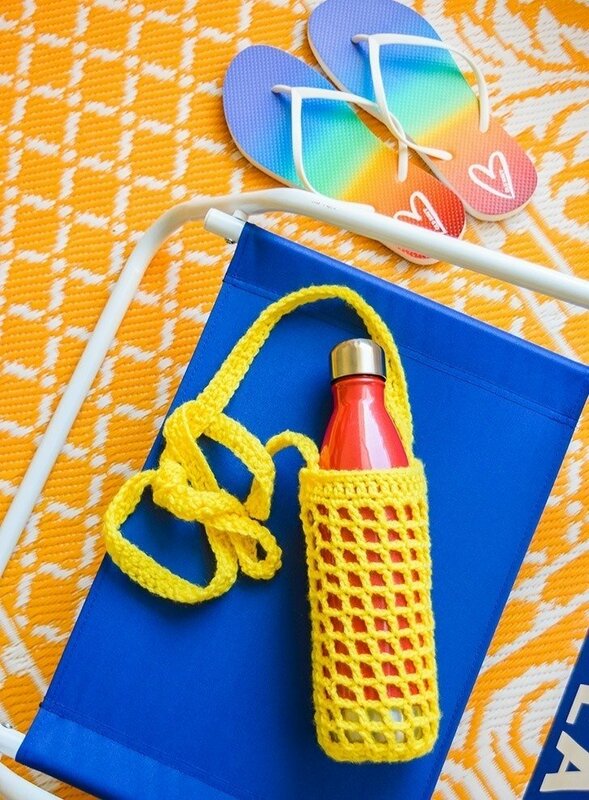 Normally with as hot as it gets I eschew the craft because I don’t need another thing heating me up, thank you very much. 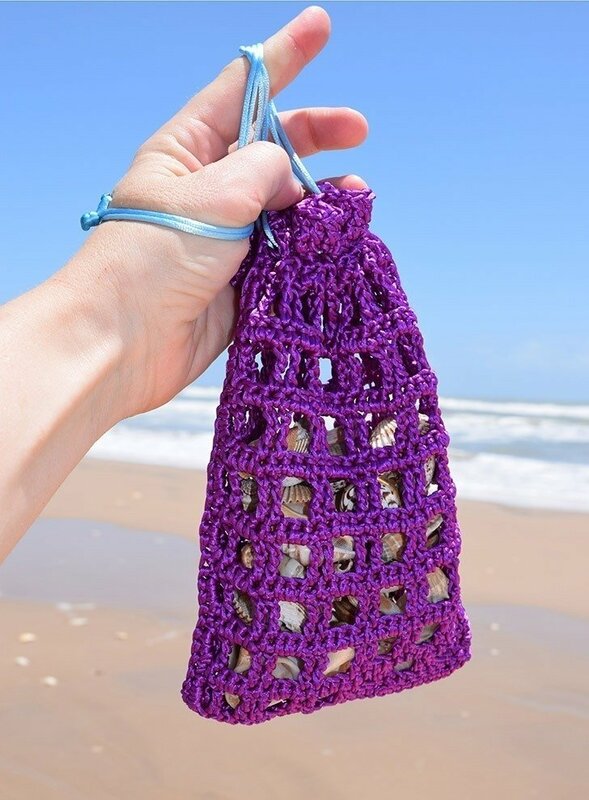 But this summer I’ve found projects that are just too cute and summer themed to be ignored, or small enough that they don’t heat up my lap meaning I can crochet on the beach in perfect comfort. 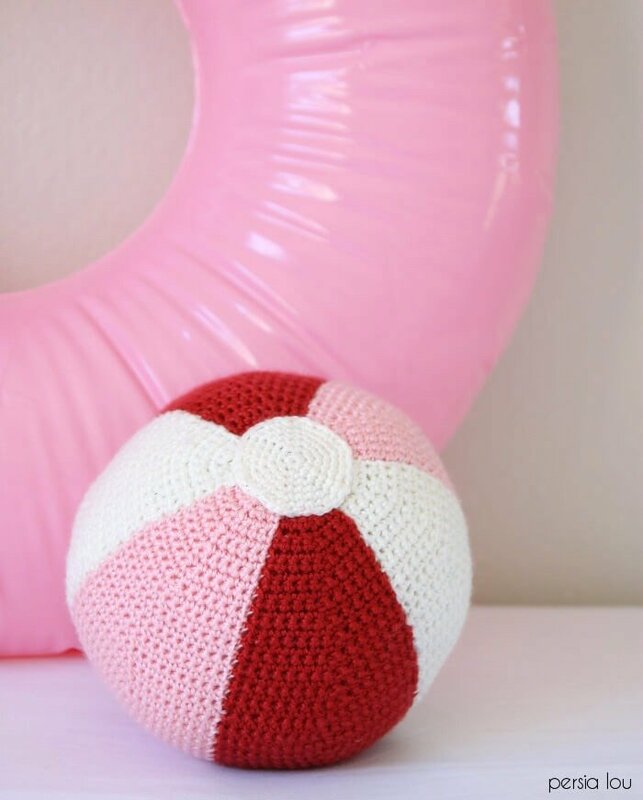 And some of these projects are totally summer themed… we have a beach towel, sandals, crochet water balloons and heck, even a beach ball! 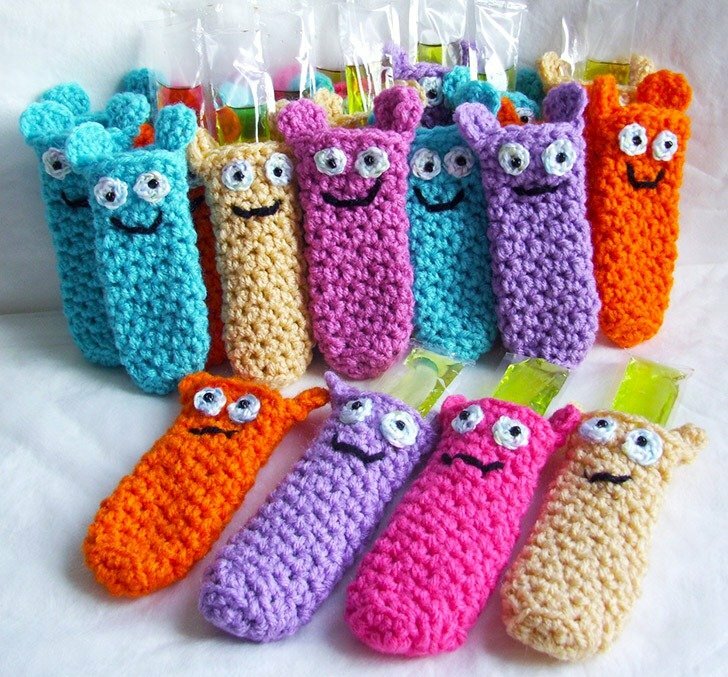 And some are just NOT afghans that are going to heat you up while you work. 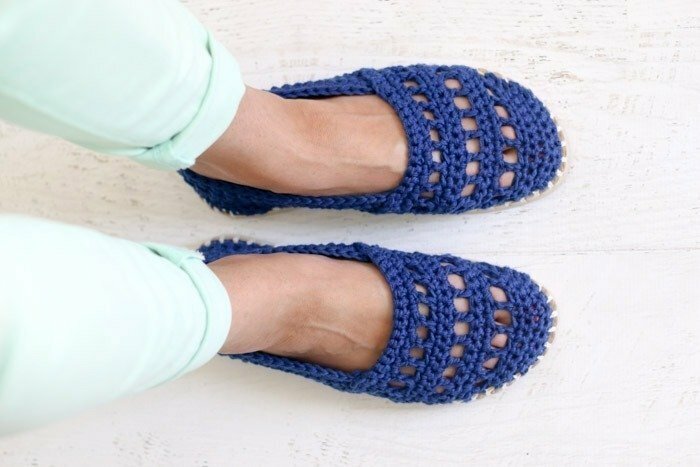 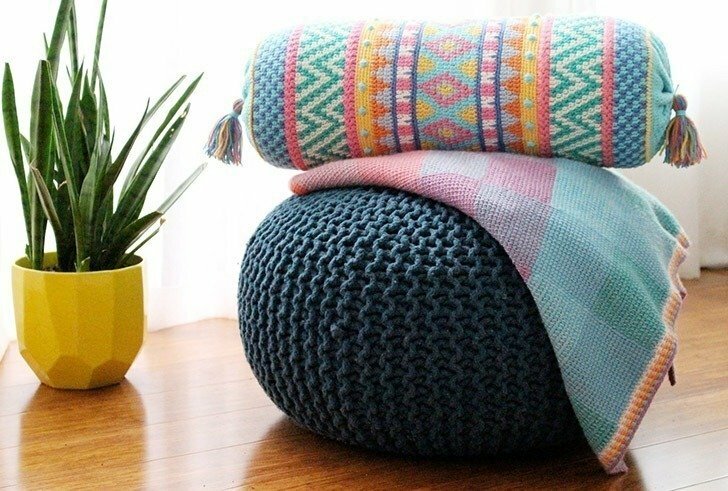 These smaller projects like planter cozies and house shoes will satiate your need to crochet even in the most sweltering of climes. 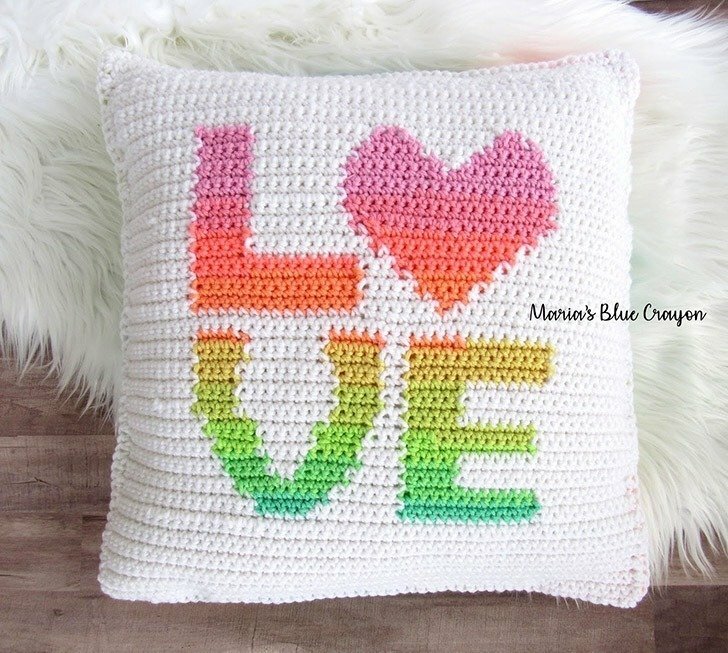 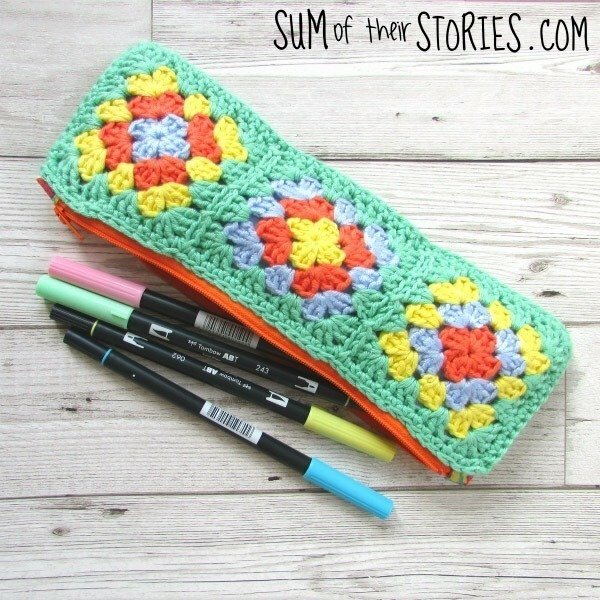 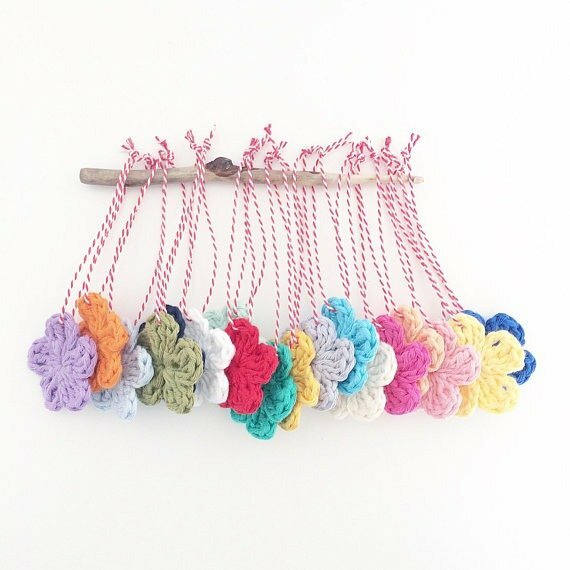 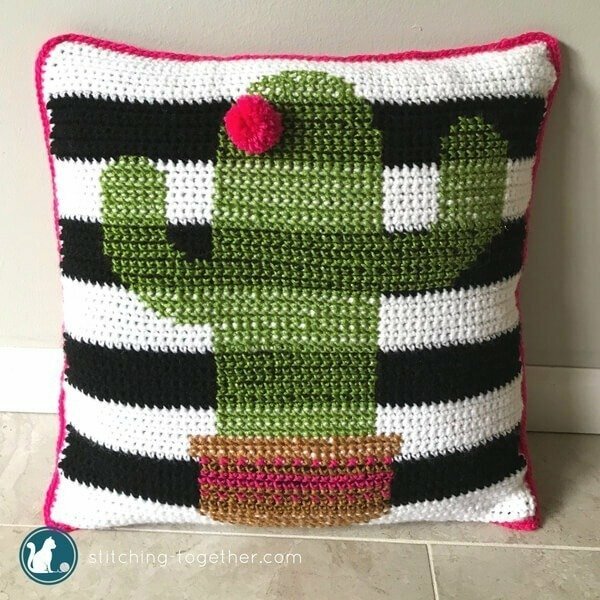 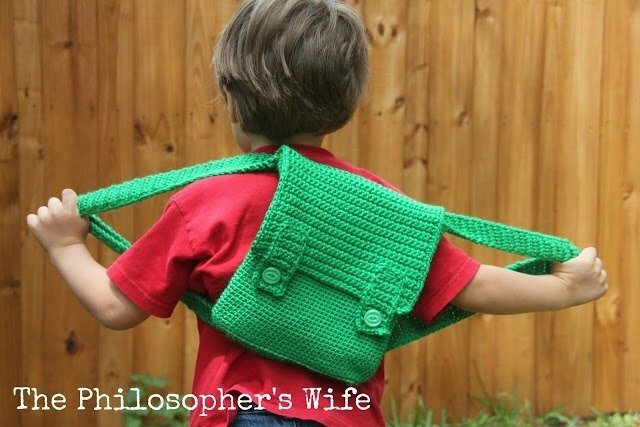 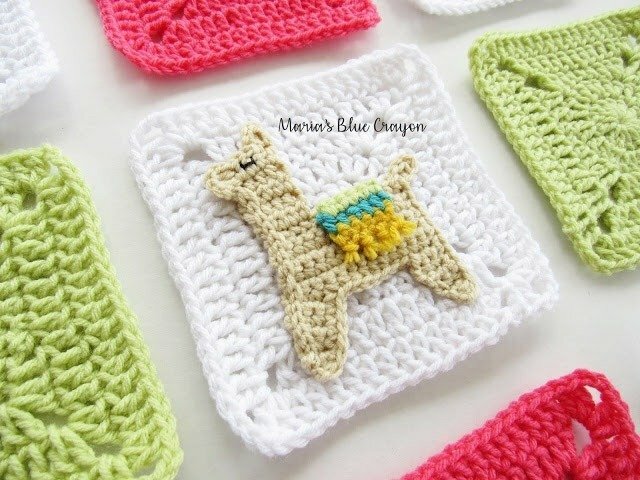 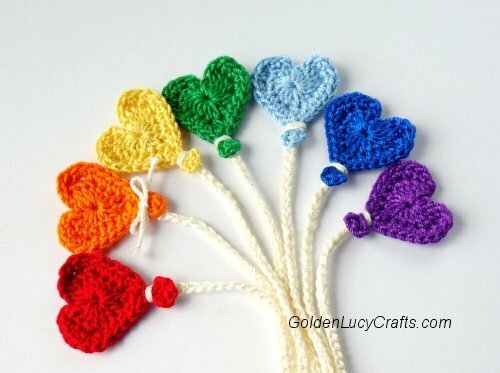 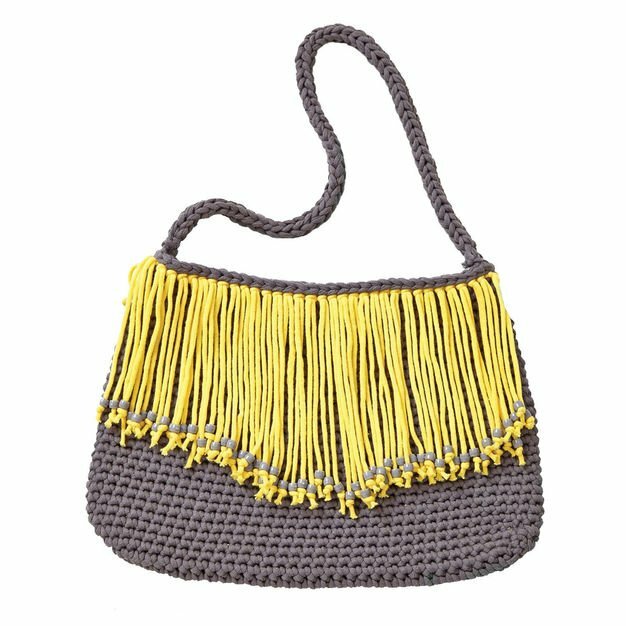 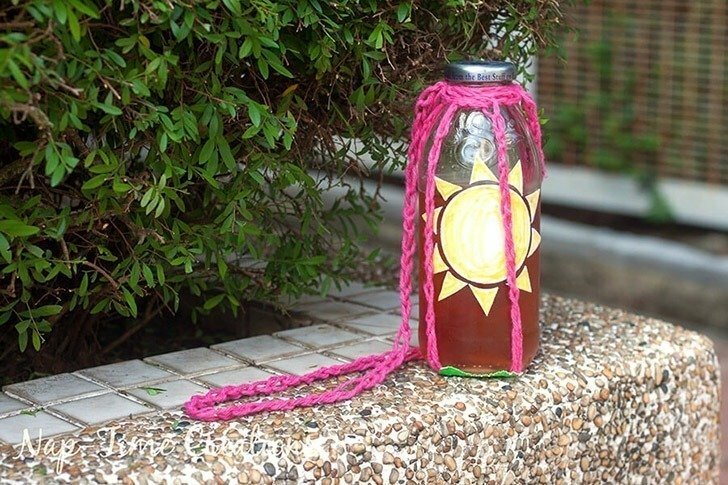 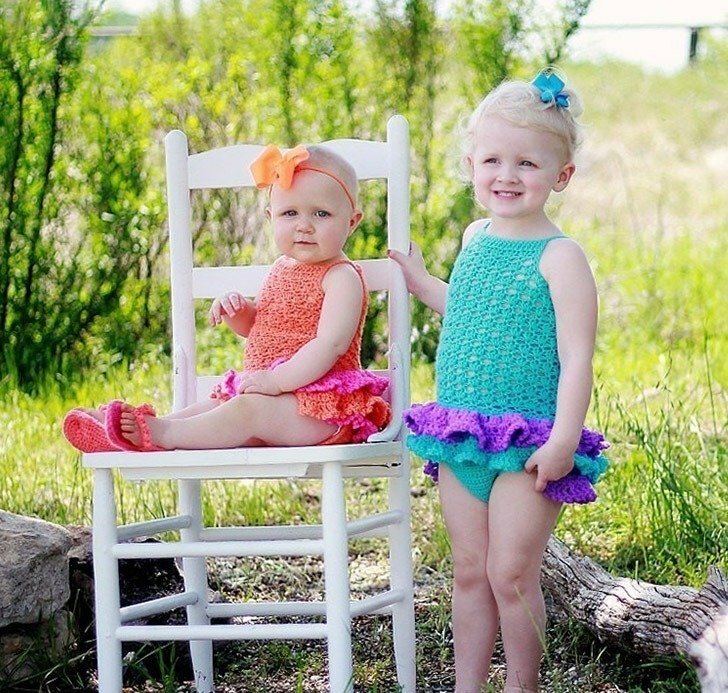 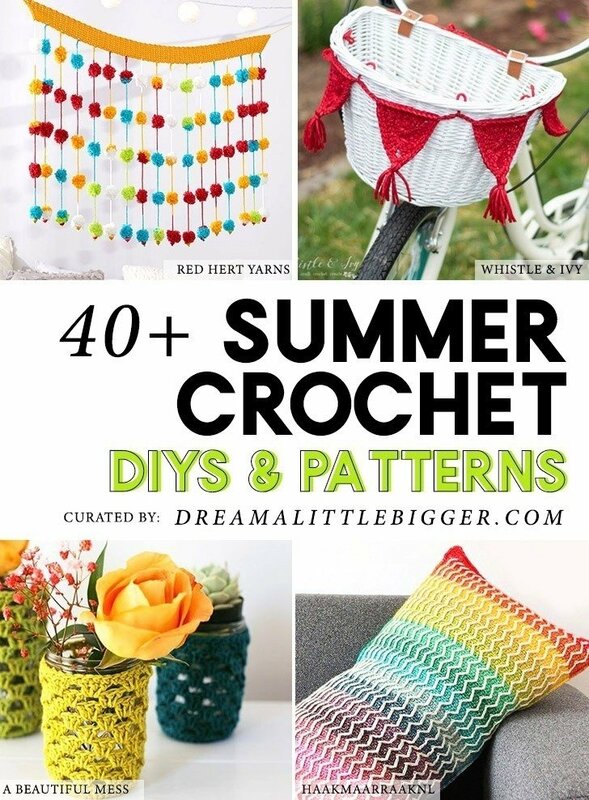 Want to see the 40+ summer crochet projects I found from all over the internet?